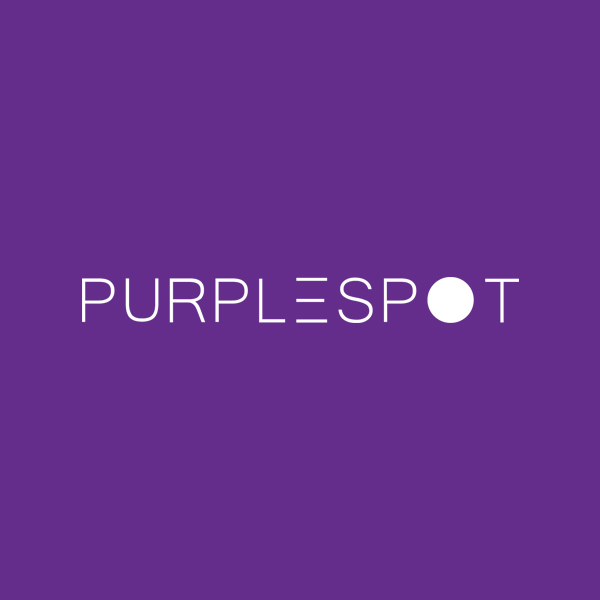 Purple Spot Printing – provides UK wide printing and graphic design services. 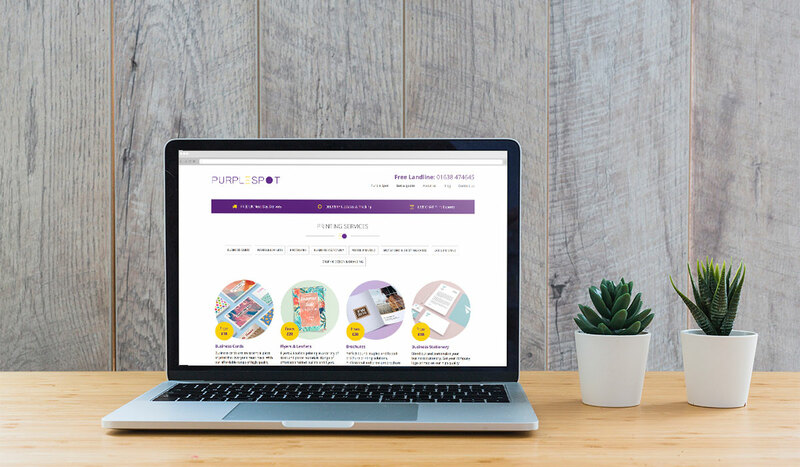 Purple Spot Printing required a website where they could reach their customers and show off their services. They wanted to be able to make it easy for local and UK wide customers to get in touch with them about there graphic design and printing services. 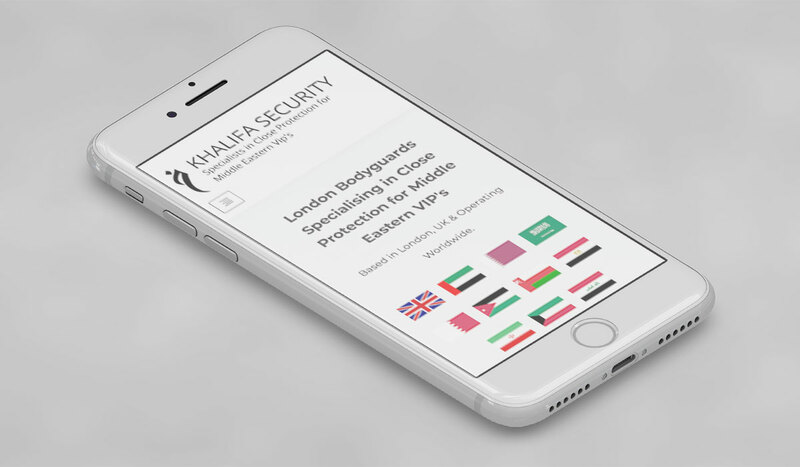 We began by listing all the services they wanted to show their clients then created this stunning and eye-catching website. 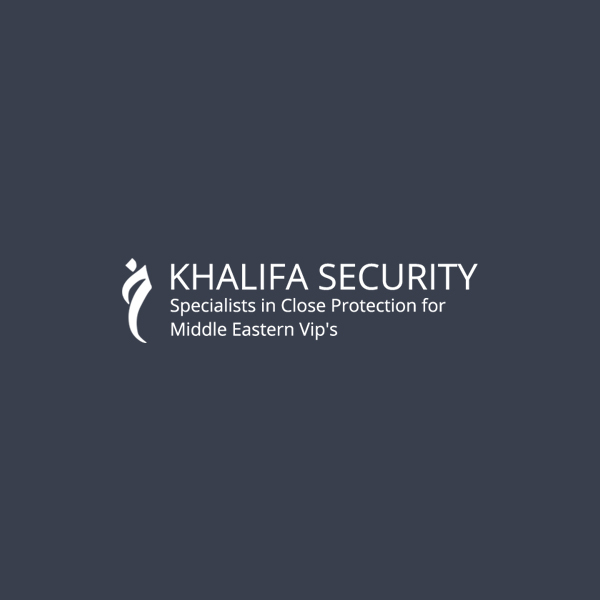 We registered the domain name and set up their hosting package. We currently provide optimised and ongoing SEO services to Purple Spot Printing and their local search engine rankings are usually within the top 3.